OralSmile Dental Clinic, Tavira, has agreements with the following organisations mentioned below. Please refer to the appropriate links for information. Our staff will also be able to give you information by telephone or through our contact form. 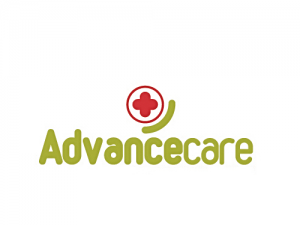 AdvanceCare is a health care services provider with two types of institutional customers: Insurance companies and subsystems. Learn about the advantages we have for you through our professionals. 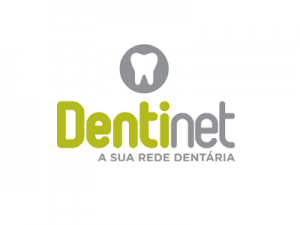 The DentiNet brand is associated with dental products of various insurance companies. The mission of Multicare is to manage health systems associated with insurance, contributing to the growth and profitability of the Fidelity Group in the area of health insurance, in order to maintain and consolidate leadership in the insurance segment. MEDICARE, manages one of the largest and best-established Health Plan portfolios in Portugal, guided by quality in the provision of all its services. We bring together the best and most respected health care providers and provision in Portugal, through this exclusive medical network. MEDICARE at all times has maintained an unsurpassed collaborative partnership. 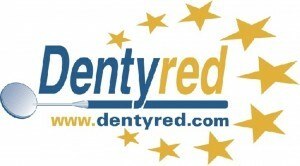 Dentycard, SA is a company that applies the Dental System Dentyred through a network of owned dental clinics, concentrating on reasonably priced dental treatment. Learn about the advantages we have for you through our professionals. The Dentalrede, is a nationwide medical organisation specialising in the management and provision of medical and dental services to insurance companies, businesses and groups. They have a network of more than 350 clinics and 4,000 dentists in Portugal and association with Spain. They comply with the highest quality and competency requirements. 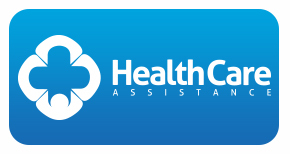 Healthcare is positioned in the market as a Health Plans operator we aim to provide our members with quality health care and wellness at an affordable cost through our Health Plans. PlanusCard is an innovative plan that is built around highly skilled professionals who analyze, investigate and devise Health products of high quality. The WildSmile is one of the most prestigious health insurance plans in Portugal.